Please complete the form below and your enquiry will be sent directly to Gansbaai Golf Club via email. 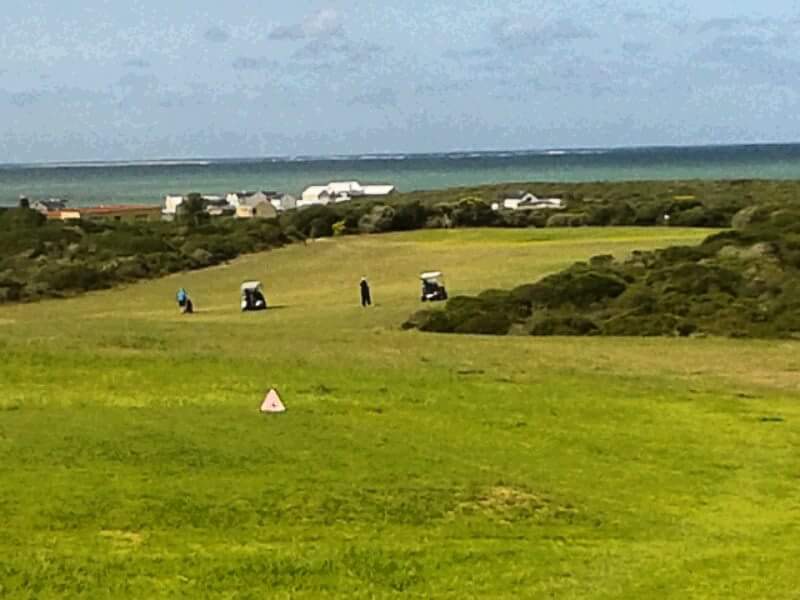 Your enquiry has been sent to Gansbaai Golf Club. The Southernmost golf course in Africa. 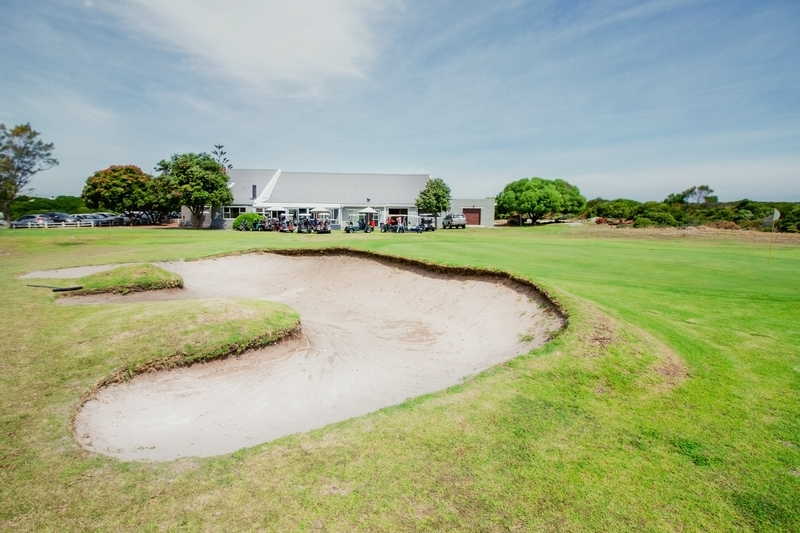 Established in 1985, the Gansbaai Golf Club offers golfers a beautiful 9-hole golf course, nestled between blankets of indigenous fynbos and the ocean. 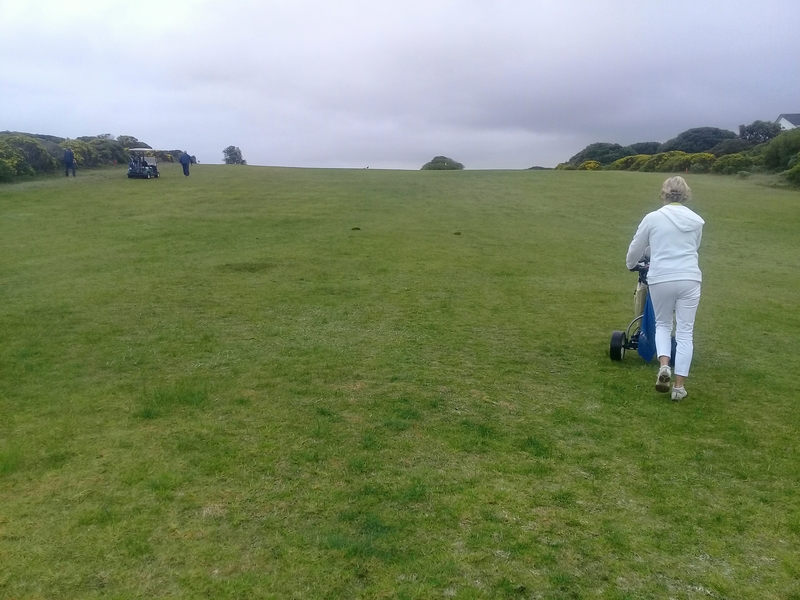 The course has a links style layout, promising stunning sea views from most of the fairways. 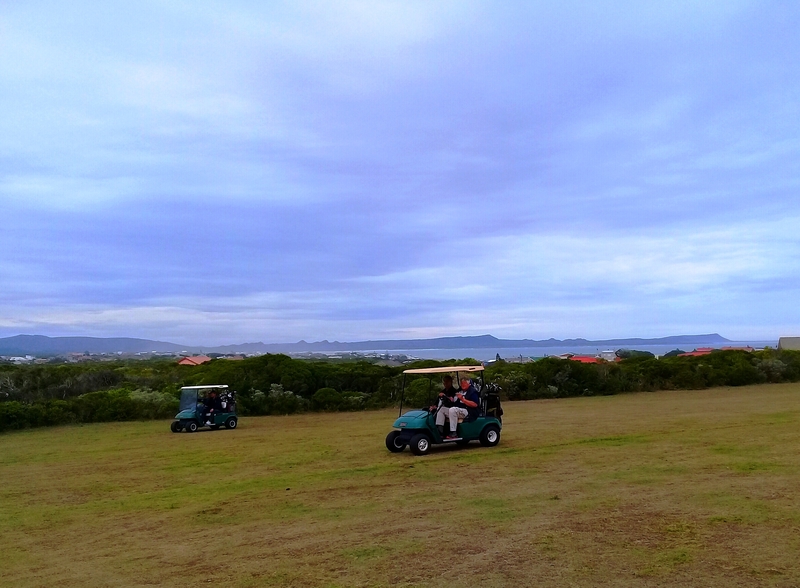 The course is home to an abundance of bird and animal life, including kiewiets, anguilla tortoises and the Cape grysbokkie, who will watch quietly as golfers make their way toward the 19th hole. 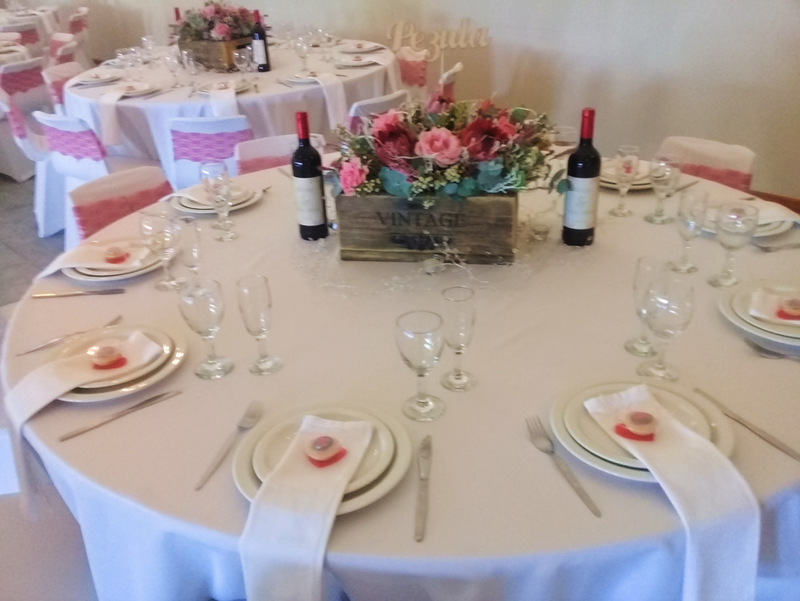 The clubhouse is also home to the Halfway House Restaurant, a squash court, the Kleinbaai Function Hall and offers ample secure parking onsite. 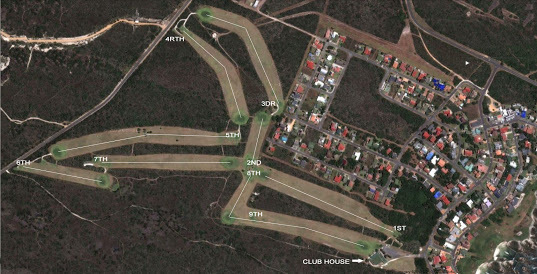 Click on ‘More Info’ below to find out more about The Gansbaai Golf Club and all the facilities available for you to enjoy. 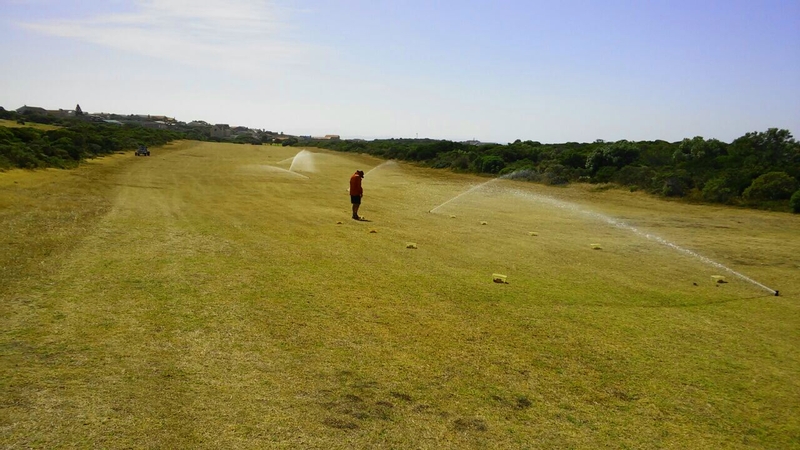 Gansbaai Golf Club offers many facilities, which are open to members and non-members alike. 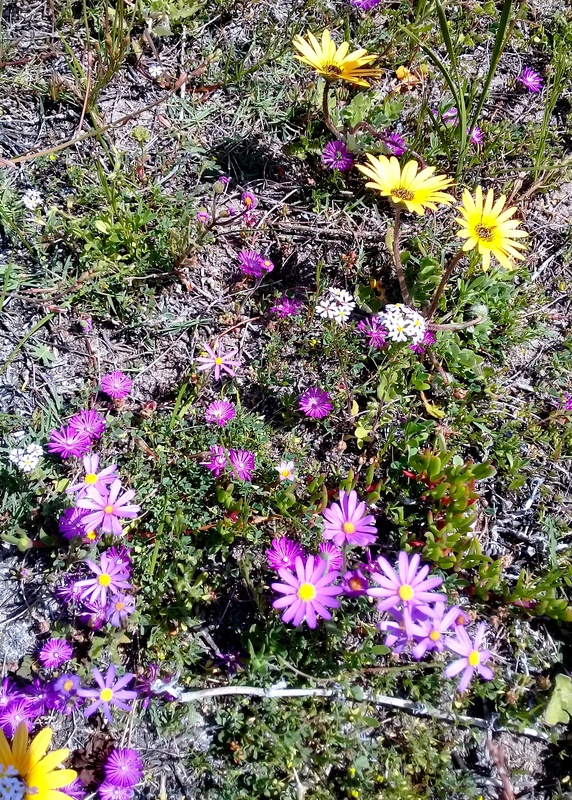 Your home away from home, making sure you don’t go hungry when you spend time at the Gansbaai Golf Club. Open to the public and run by Mike Visser, The Halfway House Restaurant offers you hearty breakfasts and pub fare at a price to suit your pocket. Sundays feature a special lunch menu promising you a good plate of home cooking. 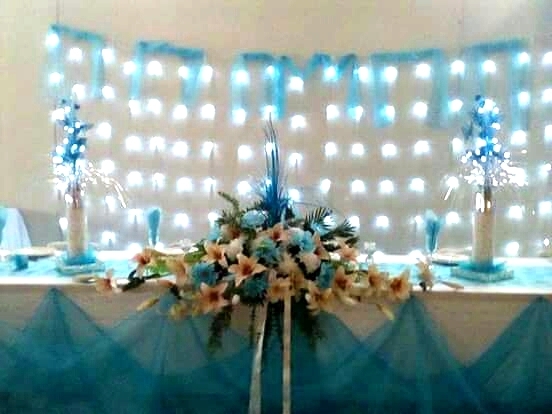 Mike is also available to cater for your function if you chose to host it in the club’s function hall. Click on “Documents” below to see the full menu. Members get to come and go as they please and are issued with keys to the squash court. There is no equipment hire facility. 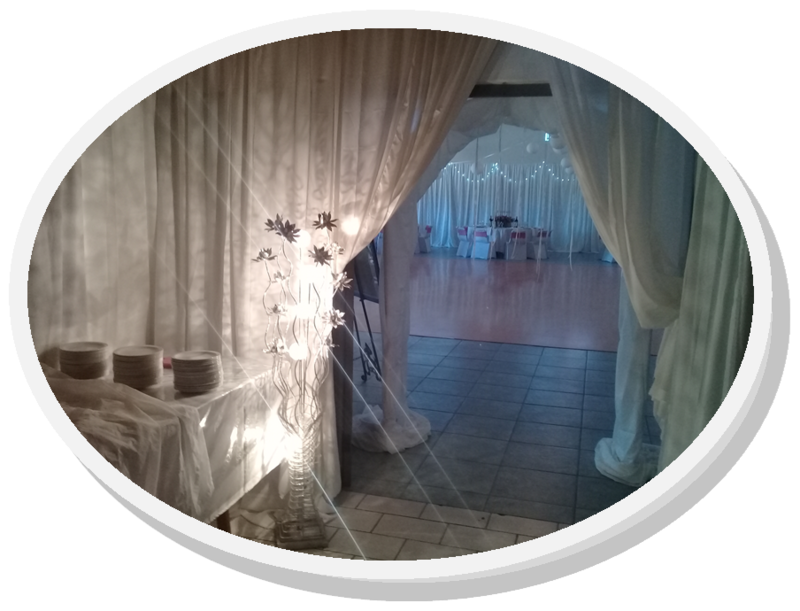 The function hall has fully licensed bar facilities and can host 150 guests. 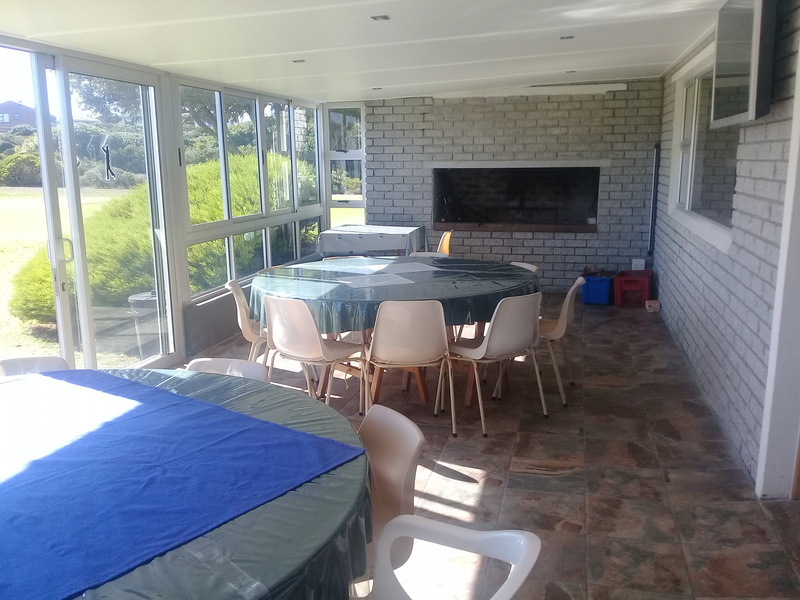 It has its own kitchen and, if need be, Mike Visser from Halfway House Restaurant is available as a caterer. 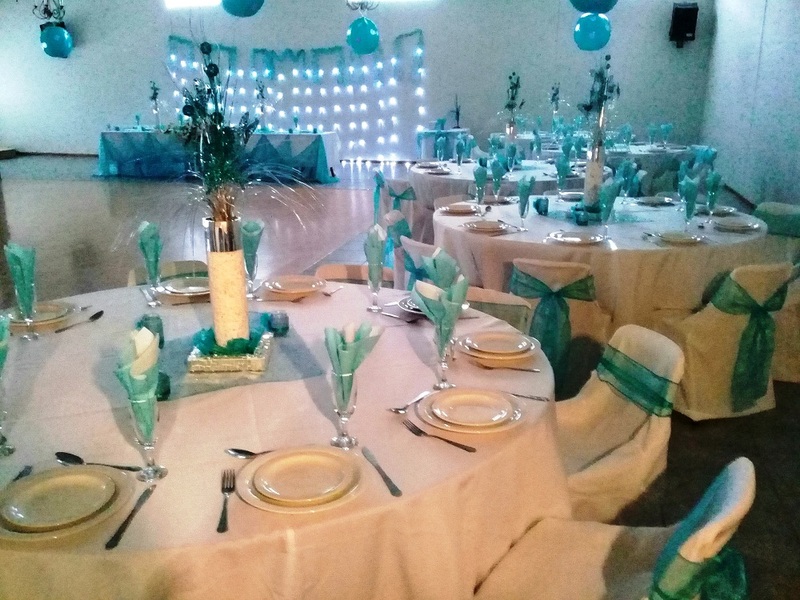 There is ample parking on the premises so this is the perfect venue for weddings, birthdays, conferences, indoor markets and small sporting events. 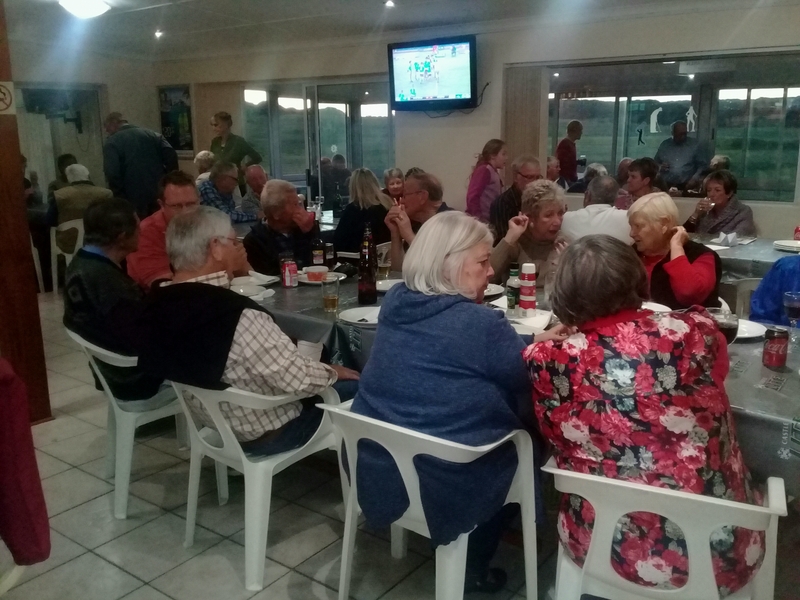 Aansoeke word ingewag vir die pos van Algemene Baanwerker by die Gholfbaan. 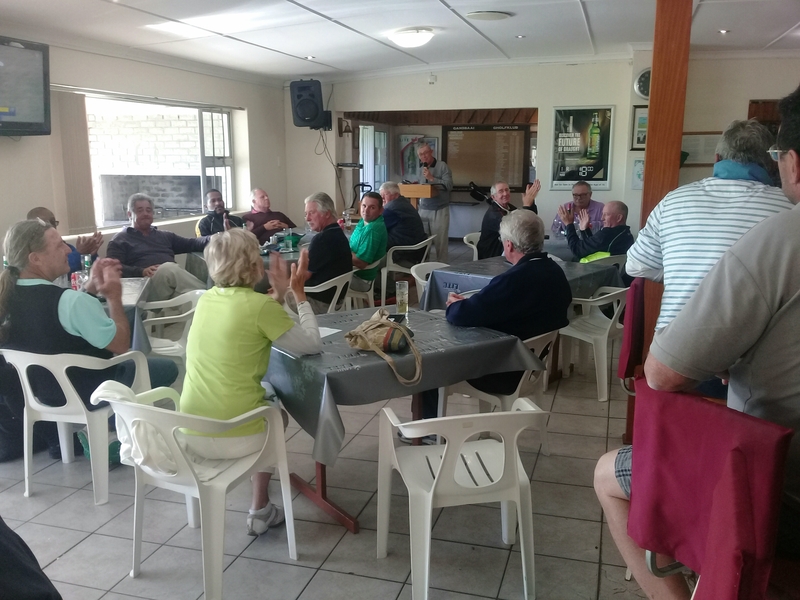 A list of the competitions for March 2019 at the Gansbaai Golf Club. 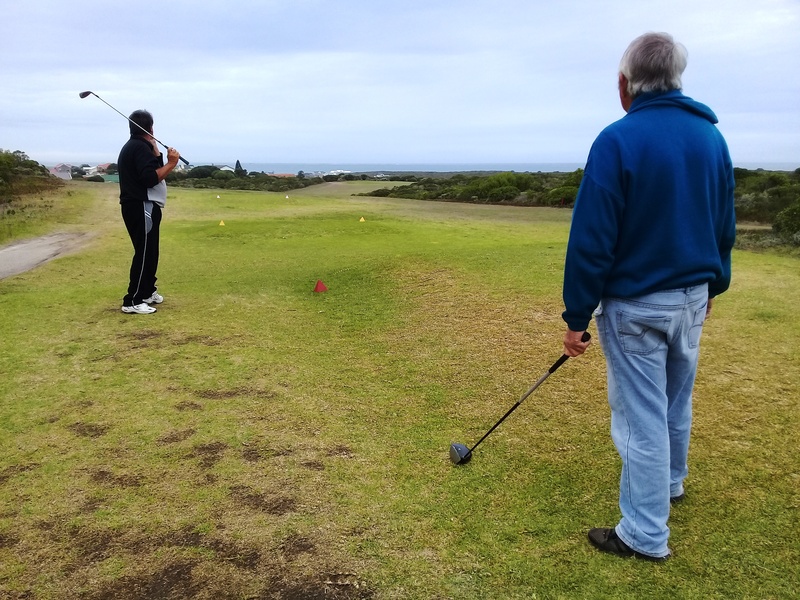 GOLF COMPETITIONS FOR FEBRUARY 2019 AT THE GANSBAAI GOLF CLUB. Description : Check out our newsletter for September. Description : Check out our newsletter for October. 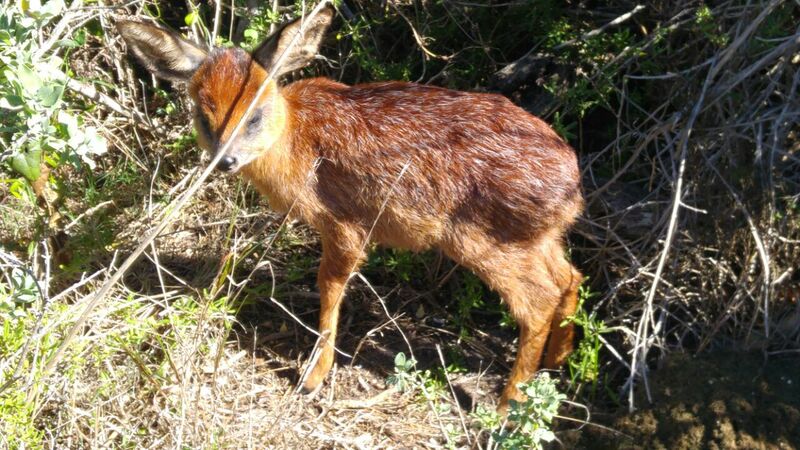 Description : THE SOUTHERNMOST GOLF COURSE IN AFRICA.